2nd Annual FREE Furnace Giveaway! 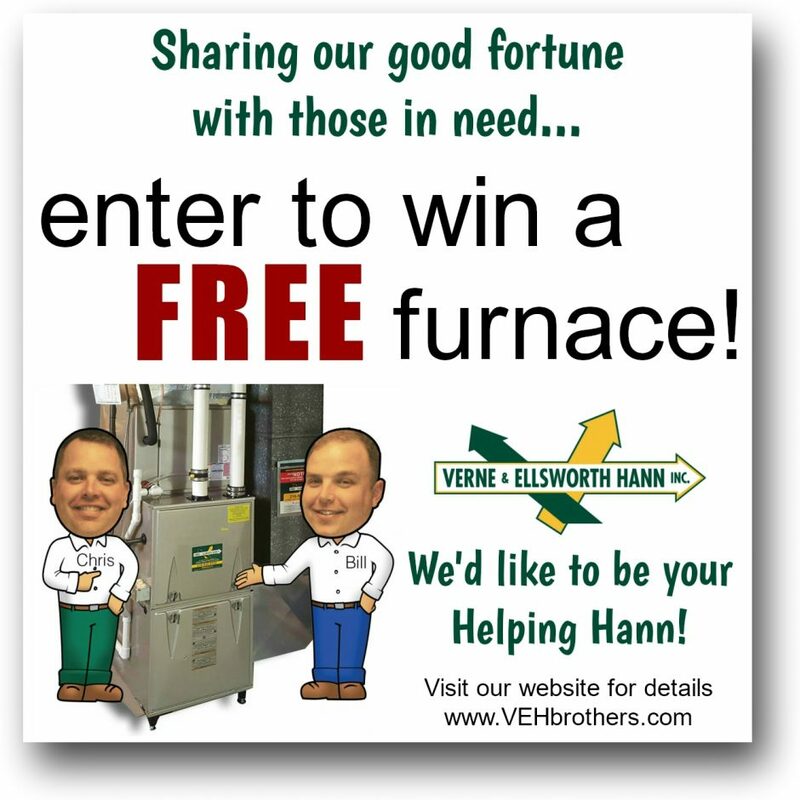 For the second consecutive year, Verne & Ellsworth Hann, Inc. will give away a furnace, including installation, to someone in need. Chris Hann, co-owner of the Cleveland Heights-based heating, cooling and plumbing contractor, is asking nominations from the community. Nominations will be accepted through March 15, for individuals or families who live in the extended Heights area. The winner will be selected based on a range of considerations, including age, physical disabilities, financial challenges and military service. Last year, Verne & Ellsworth Hann installed a free furnace for Jon Holmes of Cleveland Heights, who was nominated by his sister. It replaced a 66-year-old unit that needed to be oiled daily in order to keep running – a difficult task for the U.S. Army Veteran, who suffers from a nerve disability. This year, the winner will receive a new high efficiency heating system and installation, with a total value of up to $3,500. The cost of electrical and chimney modifications, which are sometimes necessary, aren’t included in the giveaway, because those need to be handled by other tradesmen. Verne & Ellsworth Hann plans to select a handful of finalists and then make person visits to identify any added costs that would have to be covered. “We want this to be good news for someone in need,” Chris Hann said. Chris, Bill and their sister Patty Siegfried represent the family’s fourth generation in the trade; fifth generation nephew Jason Franey manages their service department. 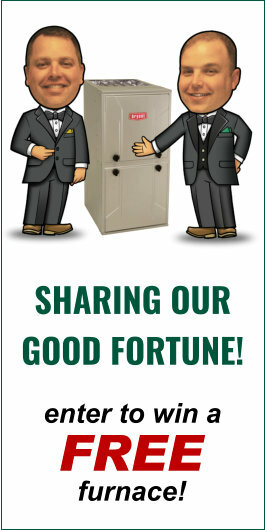 To nominate yourself or someone else to receive the free furnace, look for the nomination form on page 5 of the January print issue of the Heights Observer, call the office at 216-932-9755 or visit www.VEHbrothers.com/helping-hann/.